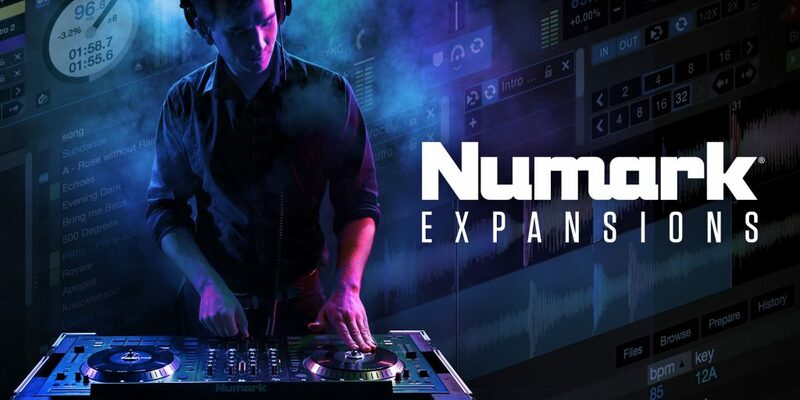 Free for limited time only (from 15.10.18 to 31.12.18), new and existing users of Numark DJ2GO2, Mixtrack Pro 3, Mixtrack Platinum or NS6 II will receive this pack free of charge ontop of the already included content. The promotional codes for this will be available from Users “My Products” section on Numark once registered. 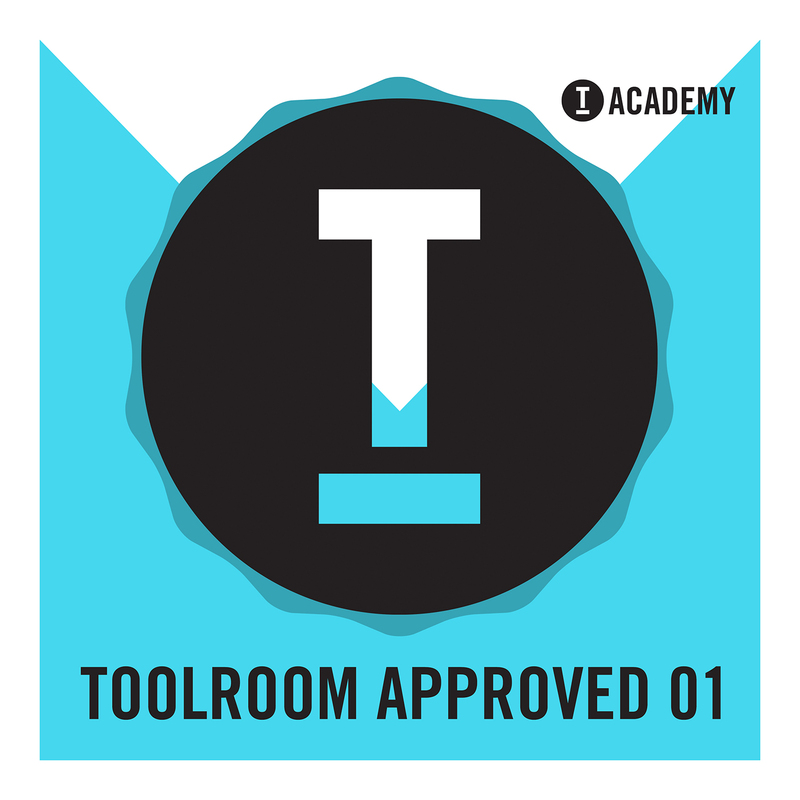 At Toolroom Academy we are always on the lookout for talented collaborators to help us provide the freshest tools for our online academy students, and ‘Toolroom Approved 01’ is nothing short of that – coming fully loaded with top-tier sound design around our signature tech house programming. 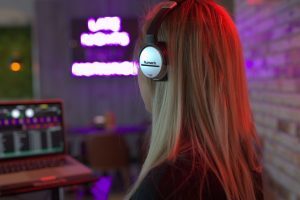 Dive headfirst into 147 foolproof loops and one shots with the Toolroom Academy’s latest free download pack. Want access to even more free stuff? Why not check out Toolroom’s newly launched online production course.